The 2018 Acura ILX from Acura of Orange Park in Jacksonville, FL, is a sports sedan with everything you need to enjoy your drive. A compact body helps you move in and out of traffic, tackle tough parking spots, and easily fit anywhere in town. 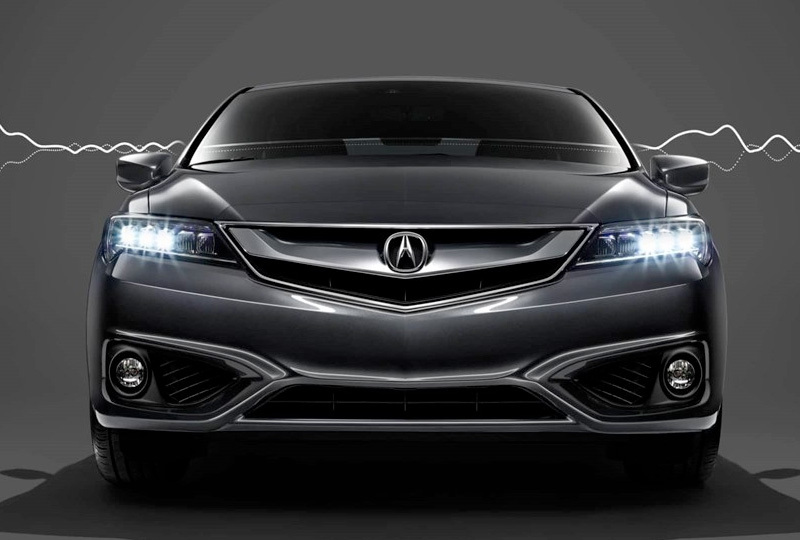 Brilliant, jewel-eye, LED headlights mimic the natural sunlight to illuminate your pathway with a clear view. The standard, 2.4L, high-revving engine has an incredible 201 horsepower for exciting driving potential. 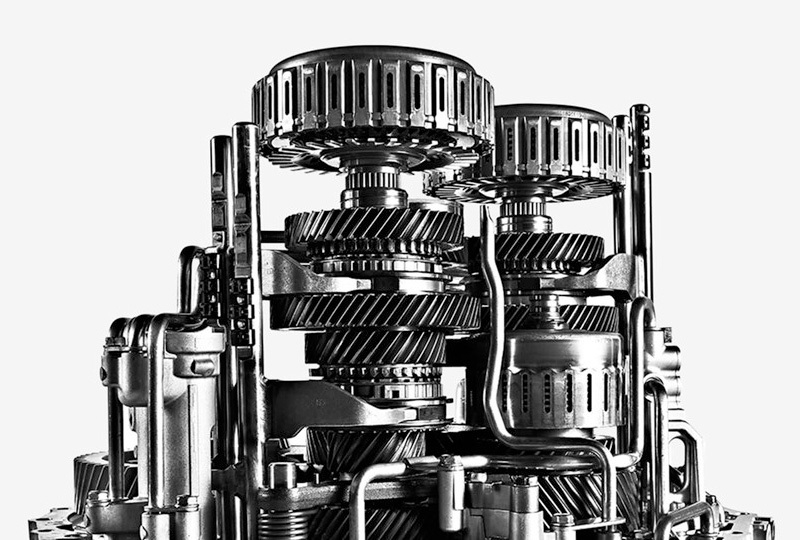 You'll be able to switch gears with ease, thanks to the 8-speed automatic transmission. High-end, leather-trimmed seats are finely tuned for sports performance and comfort. The multi-use, touchscreen infotainment center is front and center with controls for audio, Bluetooth, navigation, and more. The convenient keyless access system and push-button ignition let you leave the keys in your pocket or purse, so every adventure can begin right on time. There's never been a better time to buy a new Acura! Our 2018 ILXs are waiting for you, and we've got deals you can't miss. Call us today at 855-314-5737 to schedule a test drive or visit us at 7200 Blanding Blvd., Jacksonville, FL 32244. We look forward to seeing you in the 2018 Acura ILX you've always wanted! Active noise cancelation listens to ambient engine and wind noise, and produces an equal but reverse sound through the audio system. The two sounds cancel each other out for a smooth and quiet ride. The industry's first 8-Speed Dual-Clutch Transmission with torque converter is standard on every ILX. The design enables lightning-fast shifting and smooth response. It's particularly impressive when using paddle shifters to control engine speed on curved or mountain roads. 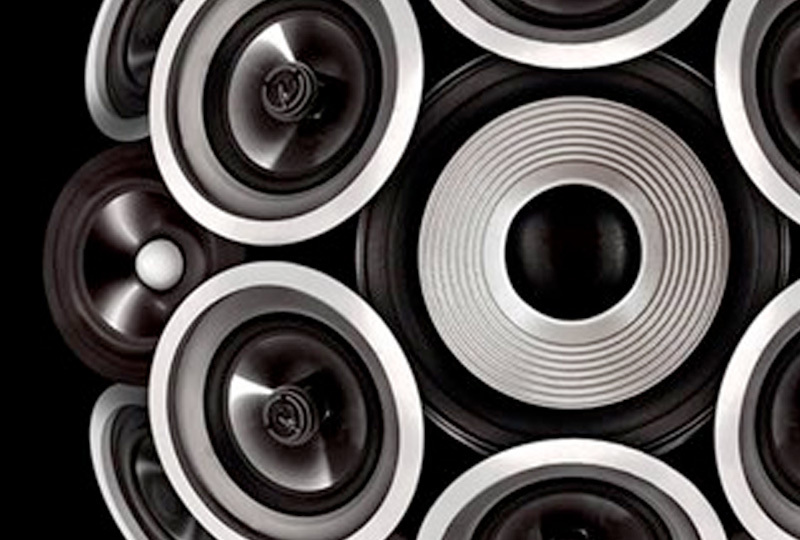 The ELS Studio®32 Premium Audio System reproduces studio quality sound. Surround sound fills the car from any digital source. Get extended range, lower distortion and enhanced clarity for an audio experience like no other. The first line of defense in collision safety is in the structure of the car itself. 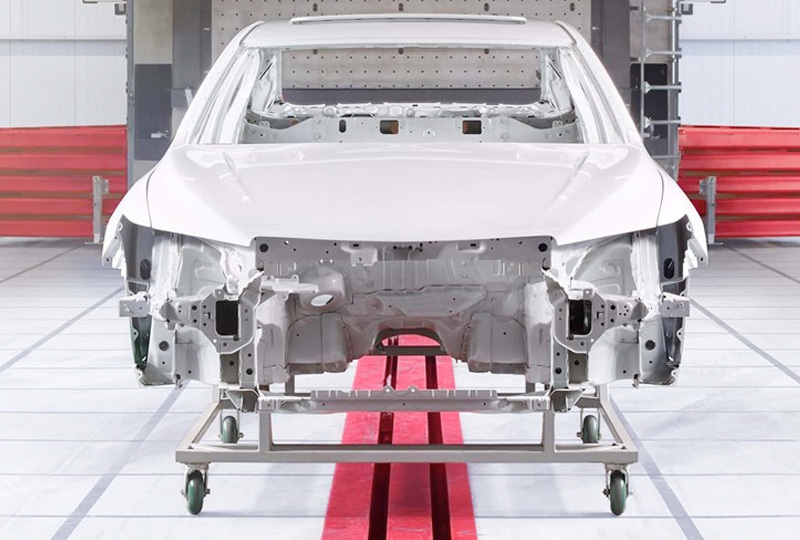 Our Advanced Compatibility EngineeringTM body construction is integrated into every Acura model, including the ILX, to help reduce and disperse forces in front of crashes with virtually any sized car. 32ELSELS Surround® and ELS Studio® are registered trademarks of Panasonic Corporation of North America. All rights reserved.